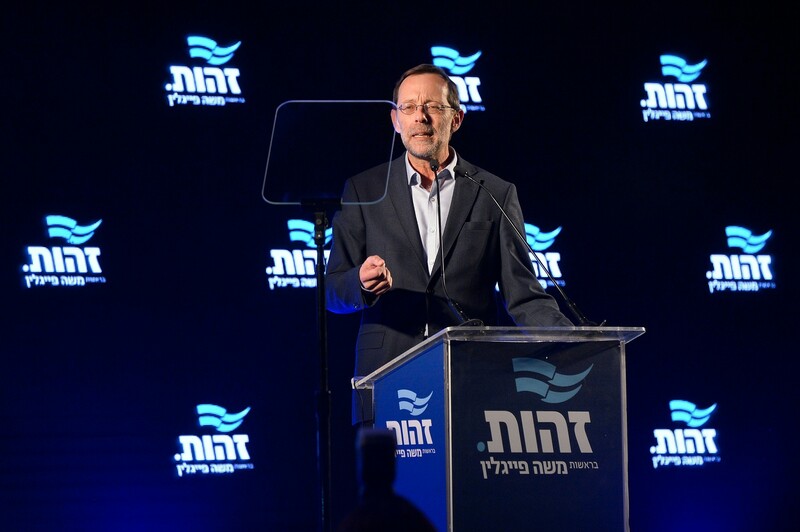 After Monday night’s pre-election debate in Jerusalem, co-sponsored by AACI, the next in our series of English-language events counting down to April 9 is a one-on-one interview with Zehut party leader Moshe Feiglin in Tel Aviv. 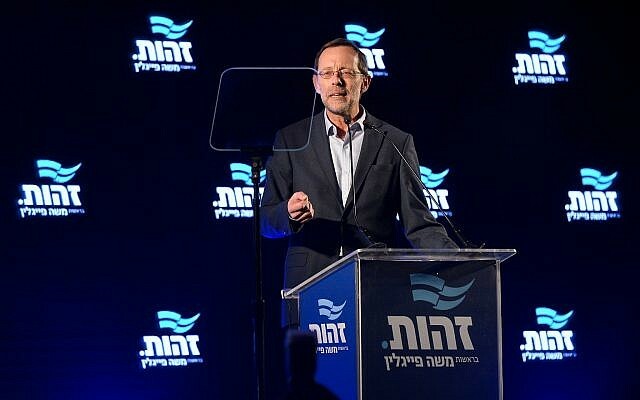 Feiglin will be interviewed by ToI’s Raoul Wootliff at 8 p.m. on March 23, at Ichud Olam, 86 Ben Yehuda Street, Tel Aviv. Tickets here. The event is co-sponsored by the Tel Aviv International Salon & Konrad Adenaur Stiftung. 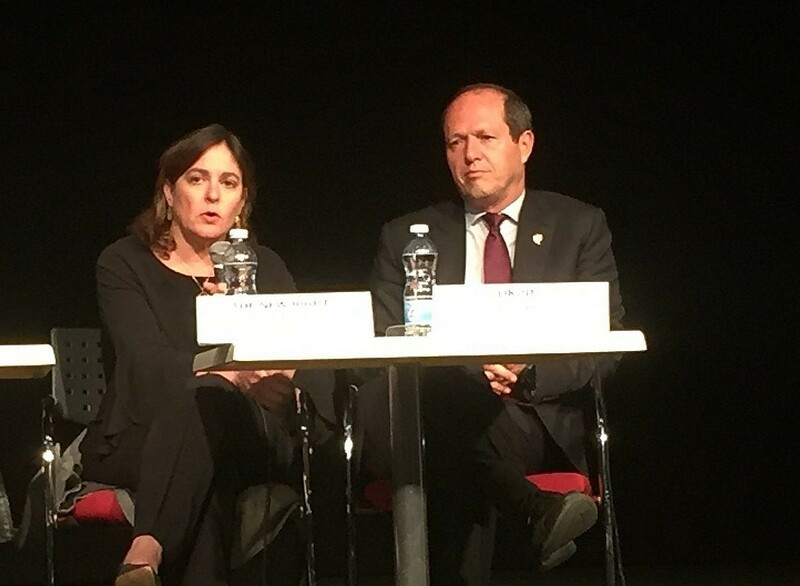 Monday’s Jerusalem debate — read the report here — was the second of four that The Times of Israel and AACI are hosting nationwide, after we kicked off the series in Netanya last week. On April 1, we’ll be holding our third debate, in Beersheba — moderated by Times of Israel political analyst Haviv Rettig Gur. This event, which begins at 7 p.m., takes place at the Kreitman Building at Ben Gurion University. No registration needed. Full details here. On April 4, we’re holding a fourth and final debate, at Beit Daniel, 62 Bnei Dan Street, in Tel Aviv, starting at 7 p.m. and moderated by ToI’s editor David Horovitz. Tickets are NIS 10 at the door. Full details here. 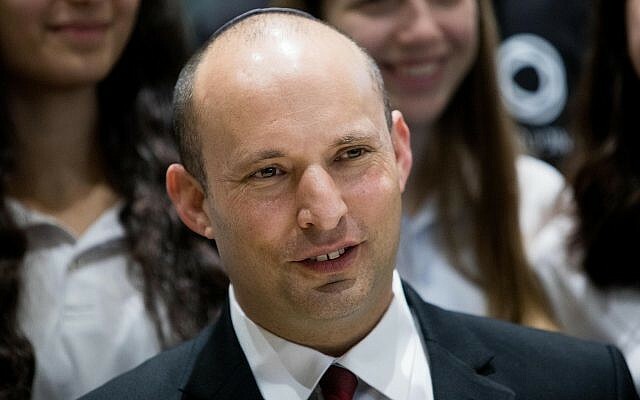 Meantime, the one-on-one series of interviews with party leaders and prominent candidates, featuring plenty of audience Q&A, continues with Feiglin, Naftali Bennett and Avi Gabbay. On March 27, we’ll be hosting The New Right co-leader Bennett, at Ichud Olam, at 7 p.m. Register here. 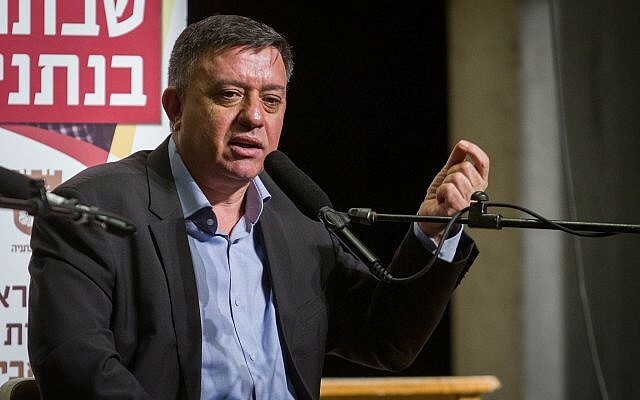 Then we’ll be hosting Labor Party chair Gabbay on March 31, also at Ichud Olam, at 7 p.m. Register here. 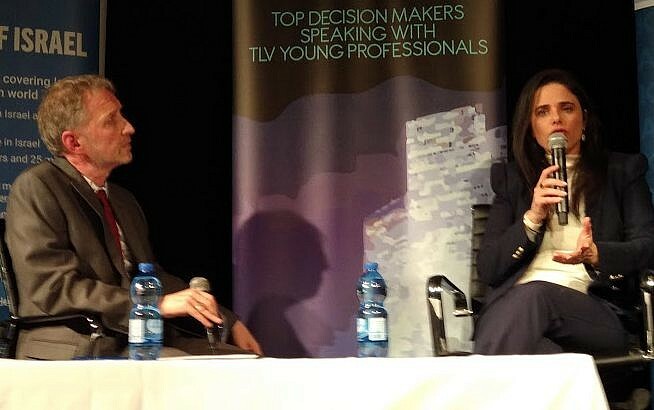 Previously in this series, on February 12, we hosted Ayelet Shaked of the New Right, at a packed Hangar 11. Read our report here. 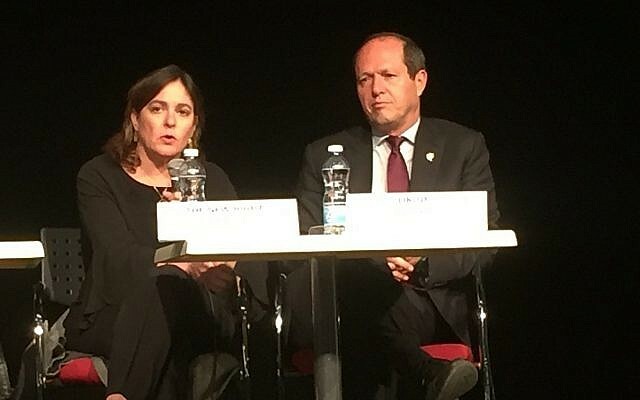 On February 21, we hosted Mossi Raz of Meretz (filling in at the last moment for party leader Tamar Zandberg, who was unsuccessfully negotiating a possible merger with Labor), at Urban Place. Read our report here. 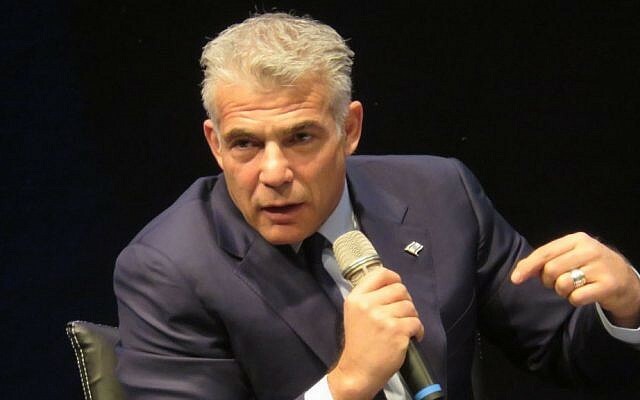 On March 6, we hosted Yair Lapid of Yesh Atid/Blue and White before a standing-room only crowd of 500 at ZOA House. Read our report here. 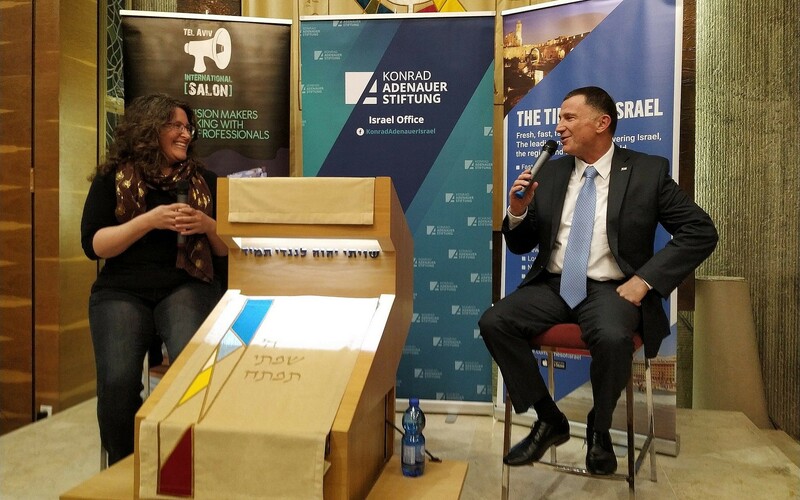 And on March 17, we hosted Yuli Edelstein, winner of the recent Likud party primaries and Speaker of the Knesset. Read our report here. Watch this space for other big-name one-on-ones in this series. The Times of Israel is the market leader and fastest-growing Israel news site in the English-speaking world. Founded in 2012, based in Jerusalem, it now has over four million monthly readers and over 20 million monthly page views. Nonpartisan and independent, it covers Israel, the Middle East and the Jewish world, publishes editions in French, Arabic and Persian, and maintains a vibrant, diverse and resonant blogs section. It also provides the internet platform used by its growing number of partners among the world’s leading Jewish newspapers. AACI, the Association of Americans and Canadians in Israel, is a nonprofit organization of American and Canadian Jews who have immigrated to Israel. A resource center for Israel’s English-speaking population, AACI assists its members with all facets of aliyah and absorption into Israeli society, and has five branches throughout the country that offer absorption counseling services and social and cultural programs.